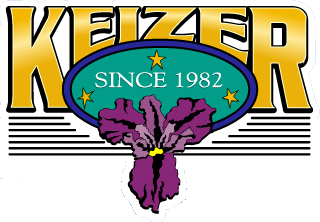 The Keizer Police Department maintains a Reserve Police Officer program to assist the department in several ways. Reserve Officer Candidates must meet the same standards as full time officers and they go through the same testing process for the position. Upon appointment to the position, the Reserve Officer is assigned to work patrol with a Field Training Officer (FTO). The Reserve Officer receives the same training as a new recruit officer and he or she is continually evaluated by the FTO. Upon completion of the training program, the Reserve Officer is qualified to work patrol as well as other law enforcement duties. The Reserve Officer will normally work together with another full time officer, however, with additional training; the Reserve Officer may be qualified to work as a solo officer. Reserve Police Officers assist the police department by supplementing the patrol force, particularly during busy times such as weekends and holidays. Reserve Officers are critical to police department operations during major incidents such as a public demonstration or natural disaster. 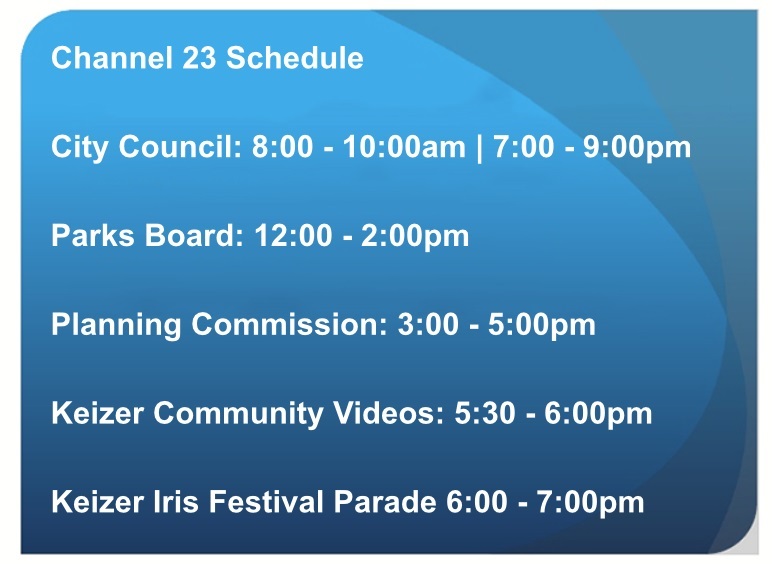 Reserve Officers also serve a vital role in various community events such as the annual Keizer Iris Festival and other city functions along with their regular duties. The Reserve Officer program is an excellent way for someone to volunteer their time to make a positive difference in their community. It is also a great opportunity for those individuals considering a career in law enforcement to learn about the job and gain valuable experience. A number of current Keizer Police Department full time officers previously served in the Keizer Police Department Reserve Officer program.